Spanish School´s Blog at UninterWelcome Day in Uninter! 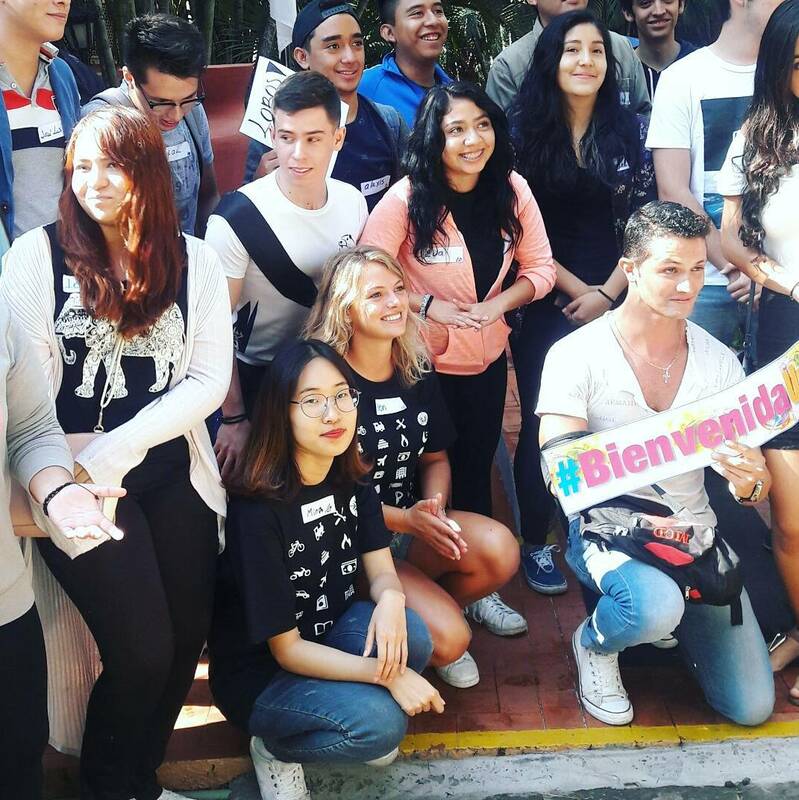 Yesterday was be the welcome day for all of our new students of Universidad Internacional and Spanish School Uninter, with the intention of knowing the facilities of the school, their next classmates and some of the workshops of the University. 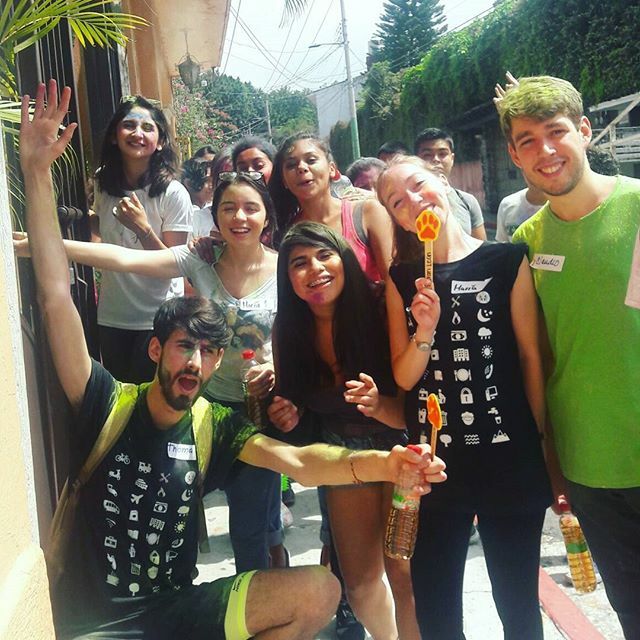 The event was full of fun activities and competitions, including a rally through all university facilities, archery practice, board the Uninter Bus and at the end they celebrated their welcome by throwing up to the sky octopuses of different colors, making this day even more fun. 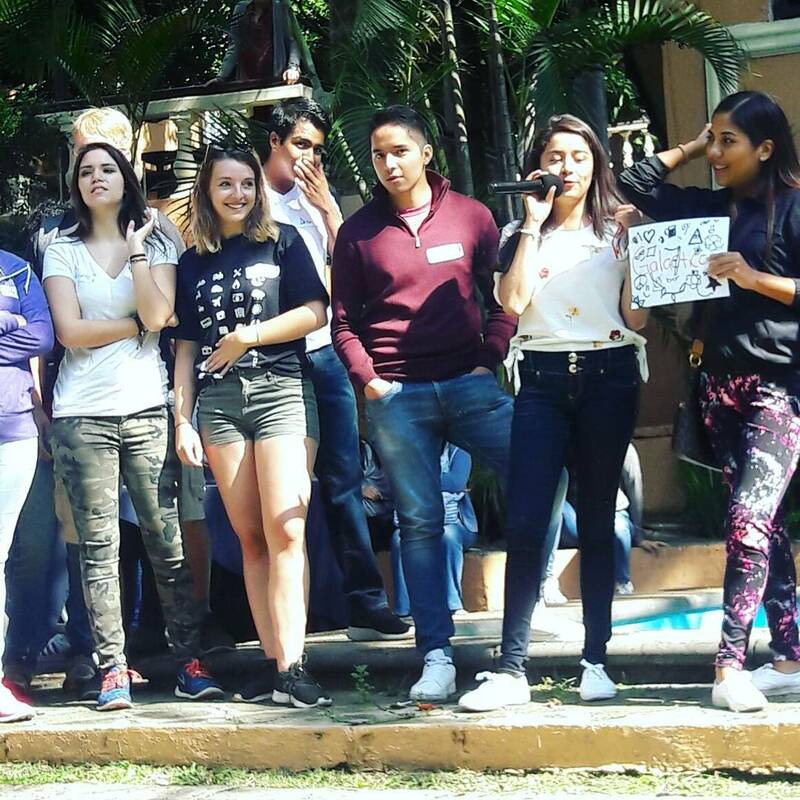 Thanks to this it was possible to generate an excellent integration between the students. 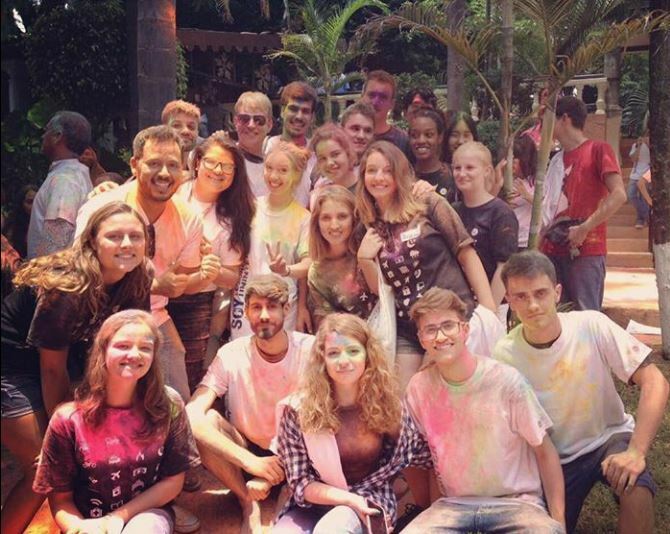 The event was full of fun activities and competitions, including a rally through all university facilities, archery practice, boarding the Uninter Bus and at the end they celebrated their welcome by throwing up to the sky powder of different colors, making this day even more fun. Thanks to this it was possible to generate an excellent integration between the students. WELCOME TO ALL OUR STUDENTS!! 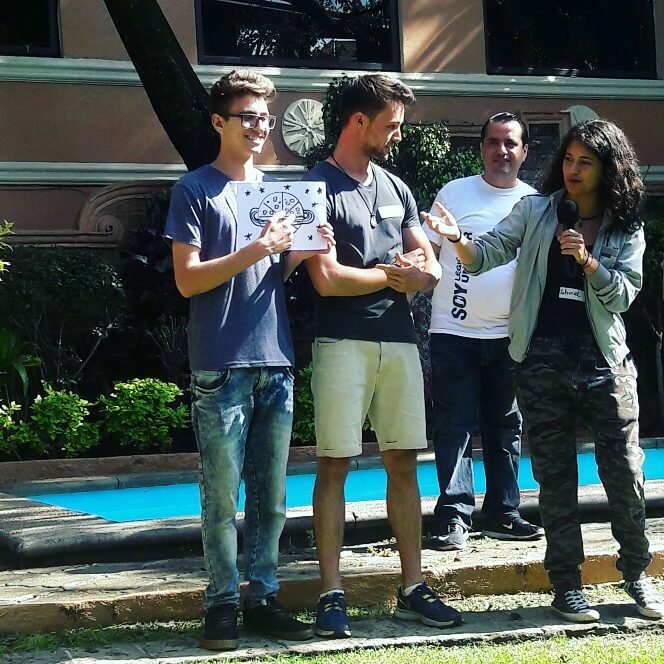 El día de ayer se llevó a cabo la bienvenida de todos nuestros estudiantes de nuevo ingreso de la Universidad Internacional y Spanish School Uninter, con la intención de que conozcan las instalaciones de la escuela, a sus próximos compañeros de clase y algunos de los talleres que imparte la universidad. 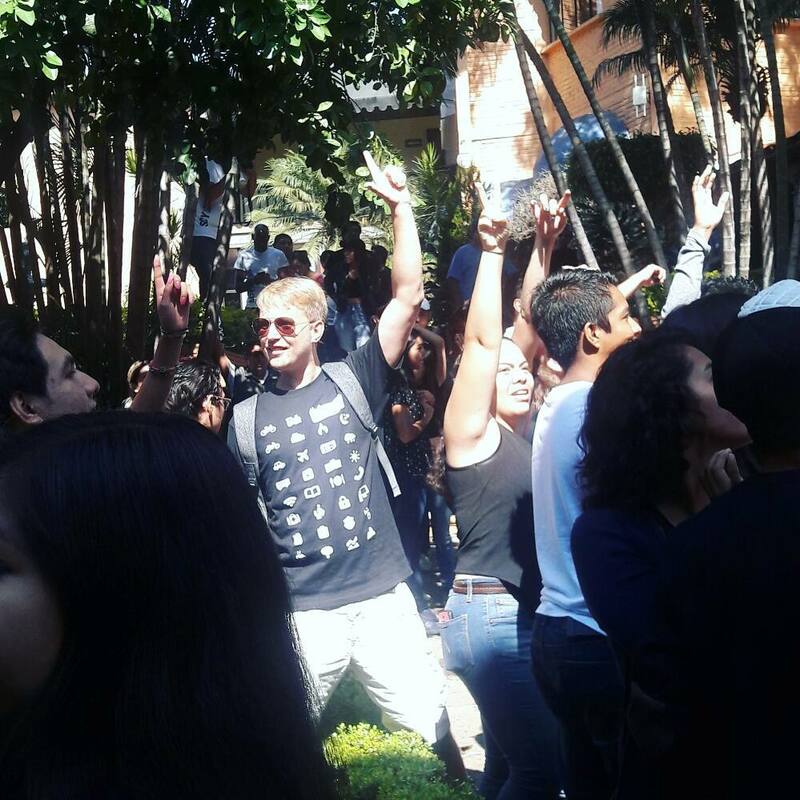 El evento estuvo lleno de divertidas actividades y concursos, entre ellas se llevó acabo un rally a través de todas las instalaciones de la universidad, practicaron tiro con arco, se subieron al uniter bus y al final celebraron su bienvenida lanzando hacia el cielo polvos de diferentes colores, haciendo aún más divertido este día. 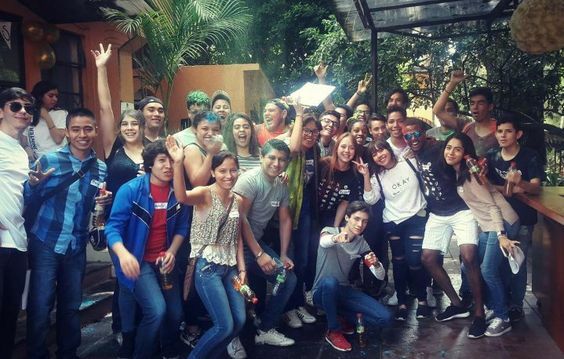 Gracias a esto se pudo generar una excelente integración entre los alumnos.